There comes a time in your life when you realize you’ve made it. After years of toiling away in some windowless cubicle that long awaited promotion comes through. Suddenly you have an office with windows, an executive bathroom and your own parking spot. Now of course that old beat up sedan (the one with the bumper stickers and fading paint), or (gasp) the minivan just will not do. For the discerning executive, there are plenty of options to fill that new parking spot. Heck, for those who have been successful at whatever you do in life for that matter, the luxury sedan market is filled with Mercedes, Porsches, Lexus’ and BMWs. The focus for us this week is on the BMW. Few will argue that those Germans from München don’t have a broad range of vehicles to suit just about anyone. From the affordable to the pinnacle of luxury, BMW has more offerings then a buffet line on a Sunday afternoon. We’ve had occasion to sample that BMW buffet over the last few years. Never, have we had a bad experience. 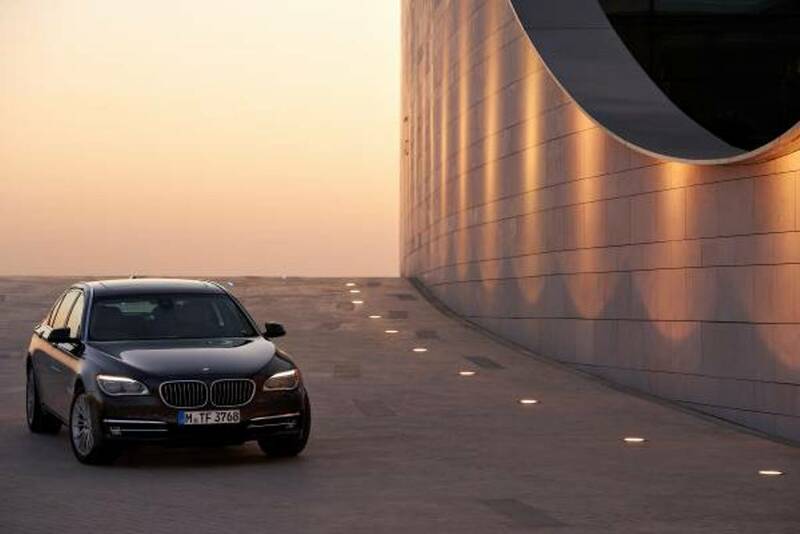 So that’s why when told we would be given the 2015 BMW 740ld xDrive for a week, we knew it would be a good week; and we were not disappointed. The 7 Series is the top of the line and the 740 has always represented the best in luxury offered by BMW. For 2015 the 740 lineup gets the 740Ld xDrive, with diesel power and standard all wheel drive. 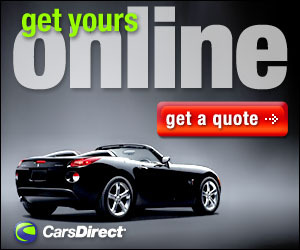 We’ve experienced this new generation of diesel engines in the past. No smell, knocking, ugly black cloud emanating from the tailpipe. In fact the only time you know you are driving one is when you pull up to the pump, which thanks to the much better fuel mileage of the diesel, is a lot less than in a gas powered machine (26 mpg combined, in a vehicle that has a curb weight of 4715 pounds). The model we had for our week had the M Sport package which adds some minor exterior and interior styling tweaks, 20-inch wheels, paddle shifters along with a Sport mode accessed through the iDrive system that now has a touchpad built into the top of the control knob on the center console. The IDrive system can tune the sedan to meet a drivers’ whims or road conditions and in our experience is one of the better adjustable drive systems on the market today. We also had the Executive package that adds power sunshades, a power trunk, soft close doors, heated and ventilated front seats, a heads-up display and a Harman Kardon surround sound system. From the outside the 740 looks like what it is; a very big sedan. The handsome lines flow well into a conservative look that emanates the word “luxury”. That story continues inside as well. The nice thing about BMW style is the clean, uncluttered look and this carries over into the 740. The quality and craftsmanship are evident everywhere and the layout is user friendly and comfortable. On the road the 740 delivers a great driving experience. Looking at the specs of 255 horsepower may not seem all that impressive, but the key is the torque. The 740’s diesel has a near astounding 413 pounds of torque that’s available starting in the lower range. You won’t be rocketing away from a stoplight, but our 0-60 time of six seconds is rather impressive considering this a diesel engine. On the road there is more than enough power for everyday motoring with the 8-speed transmission responding perfectly when called on and the only noise seeping into the cabin that of a faint, satisfying, growl under aggressive acceleration. The upgraded sound system delivers a great background to your commute and you can easily separate yourself from the rest of the world. Passengers aren’t forgotten either. The back seats are roomy enough to deliver a near limousine ride with controls for the climate control nearby. There is also an available entertainment system to keep those back seat passengers occupied on a long road trip. 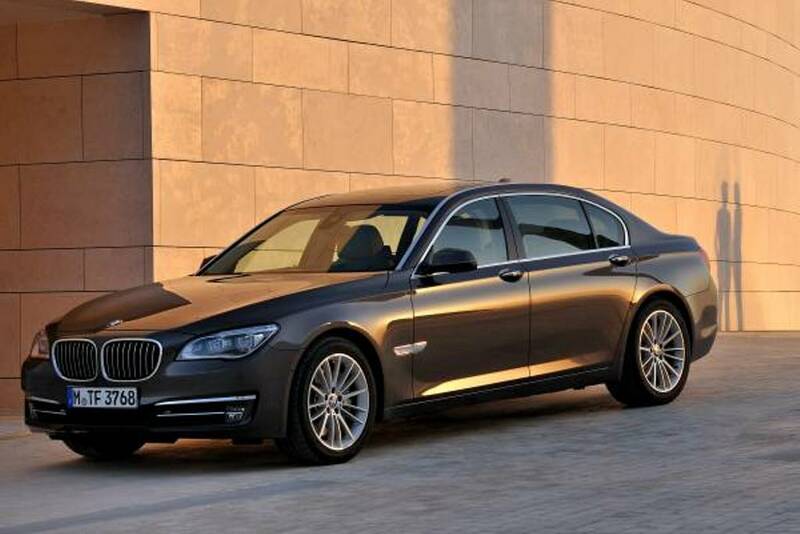 In short the 740Ld xDrive is a big luxurious sedan that delivers a great ride in well-appointed comfort. The style has been criticized by some as a bit outdated, however when you have a luxury sedan that, in our view, is near perfection why mess with it? 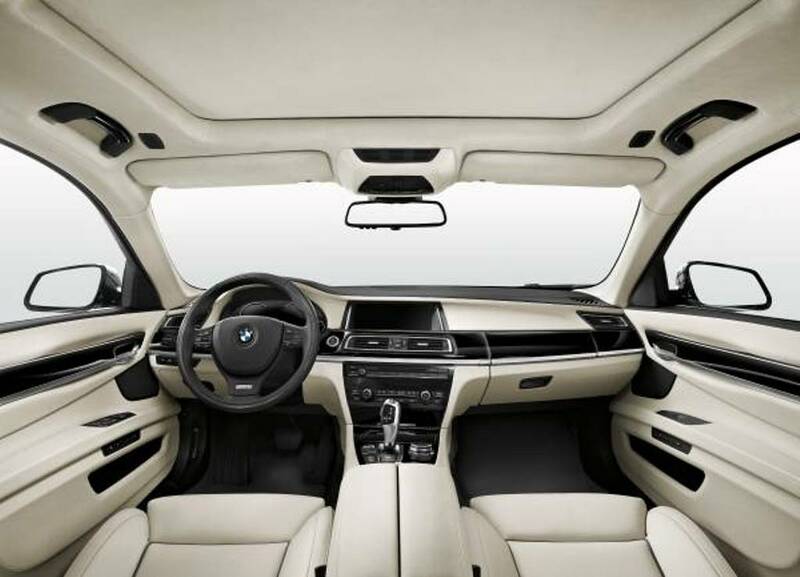 So when that promotion comes through, the business succeeds or whenever you feel that you have arrived, and are looking for a luxury sedan to get you there every day, the BMW 740Ld is worth a look. It can definitely compete with some of the other high-end luxury land yachts on the market today and if you play your cards right the 740 can be had for under $100,000, which makes it one of the best values in its class and make you proud to park in the spot with your name on it on Monday morning. Front Shoulder Room: 59.2 In. Rear Leg Room: 38.9 In. Cargo capacity, all seats in place: 14.0 cu.ft. Maximum cargo capacity: 14.0 cu.ft.